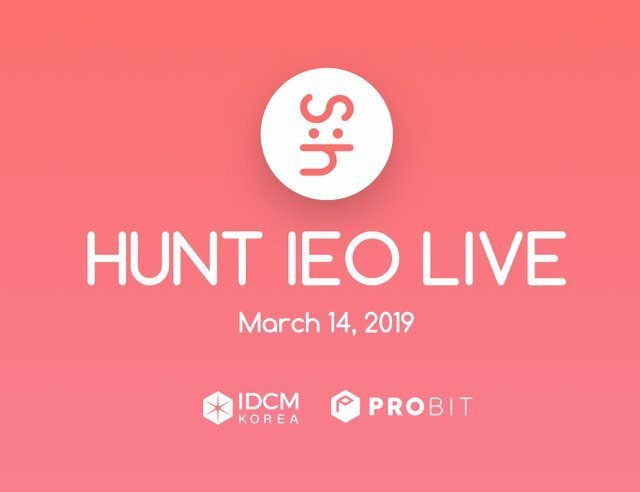 Lately last year the steemhunt team made a sluggish announcement about the hunt tokens getting into market this march which have kepts most of us in anxious anticipation but it's no longer talk of whispers but words on the street that steemhunt is about commencing IEO sales on multiple exchanges. If you've been following the update's from @steemhunt about exchange listing, Daybit has been the main target of the hunt tokens after which an announcement was made here about all SMT dapps with tokens to collaborate of making SBD/STEEM a trading pair for there tokens which is indeed the smartest move I've seen lately on the steem chain, cause it makes no sense for an SMT token having trading pairs with eth while it has a prime coin controlling its chain, i guess this will lead to steem having its own coinmarketcap exclusive to only SMTs, over to the talk of the day! Firstly is how can you participate in the IEO? The image ago already says alot to most of us, well it was a huge surprise to most of us that the exchange listing for IEO went doubles without us noticing. 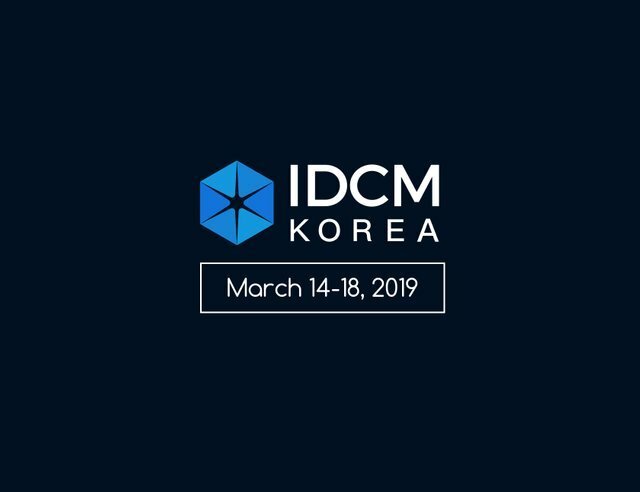 The announcement was made here yesterday that there will be two phase of the IEO and promising a third and fourth run, all on different exchanges. 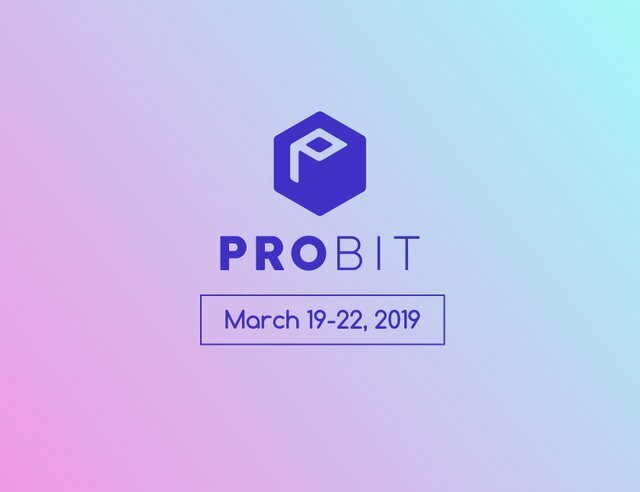 Probit is an exchange not new to most of us, that's if you're a bounty hunter or an airdrop enthusiast, i knew about the probit exchange some months back from the verasity IEO which i participated in and was quite a successful one. Running IEO is kinda a thing in probit so we should expect much from there, the IEO on probit will run from the 19th to the 22nd of march, and looks like the probit exchange will be running a referral program based on referral on the IEO. In conclusion, the token sale price will start from $0.02 per token with a total Sales Allocation of 50,000,000 HUNT (that's 10% of total tokens) and hopefully hit a hard cap of $ 1,000,000. Thank you for your contribution to Utopian. It is great to read the news about the upcoming Initial Exchange Offering; the future looks bright. Your post is informative and well-illustrated with relevant images. On the content side, I have mixed feelings about your contribution. Even though I like all the information provided, I have to admit that I was expecting to see more editorial content in your review. I wanted to read more about your personal views and experience of using the Hunt platform. Nevertheless, the post contains useful information about the recent developments, and I appreciate the effort you put into your work. That said, the writing of this post was not good enough, I'm afraid. There were issues of style and proofreading, making your post difficult to read. I would advise you to avoid using long sentences in order to enhance reading comprehension.